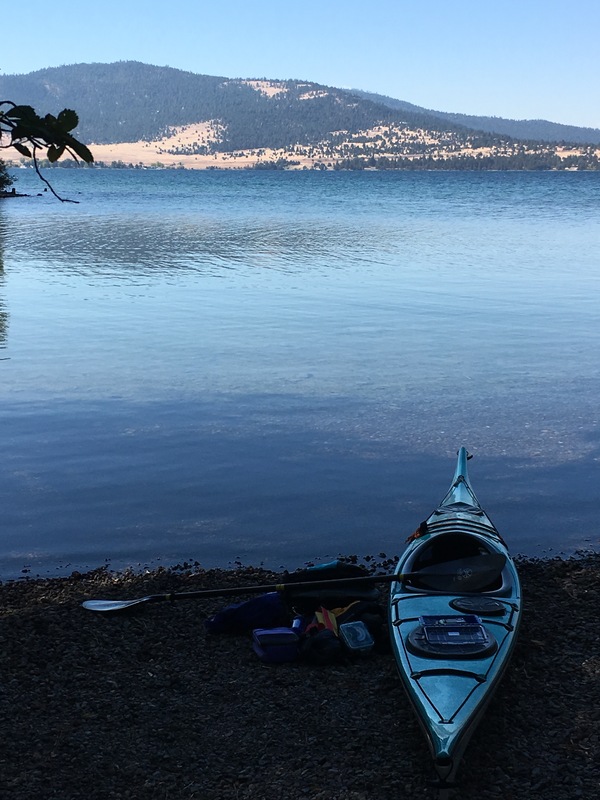 This entry was posted in Late Season and tagged choices, climate, fires, Flathead Lake, sea-kayaking, weather by kestrelgwh. Bookmark the permalink. Gary I tried to post the following comment in response to your latest blog, but it required me to enter my email and password and wouldn’t take the password. Oh, well. Thanks for all you are doing to help guide us back to a life fulfilling course. This thought-provoking piece of writing contributes even more to the change in consciousness we need. I am very glad you wrote this. 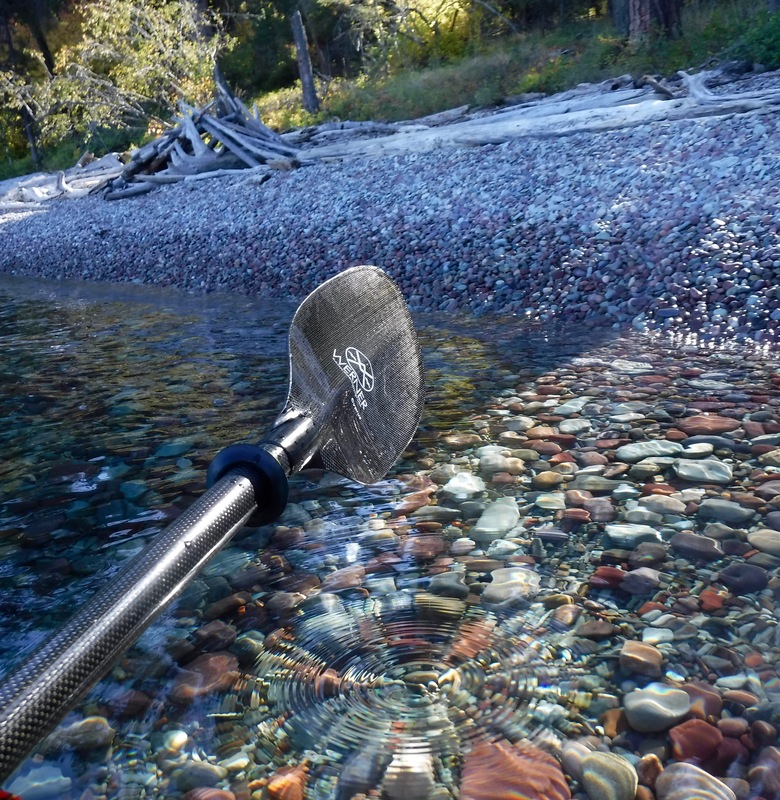 The ending picture gives an invitation to reflection, to seeing the beauty under the surface. Yes to a course correction.